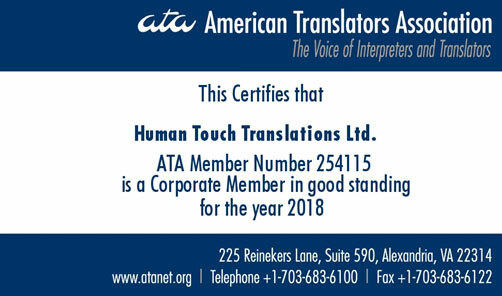 We at Human Touch Translations are committed to quality and reliability. 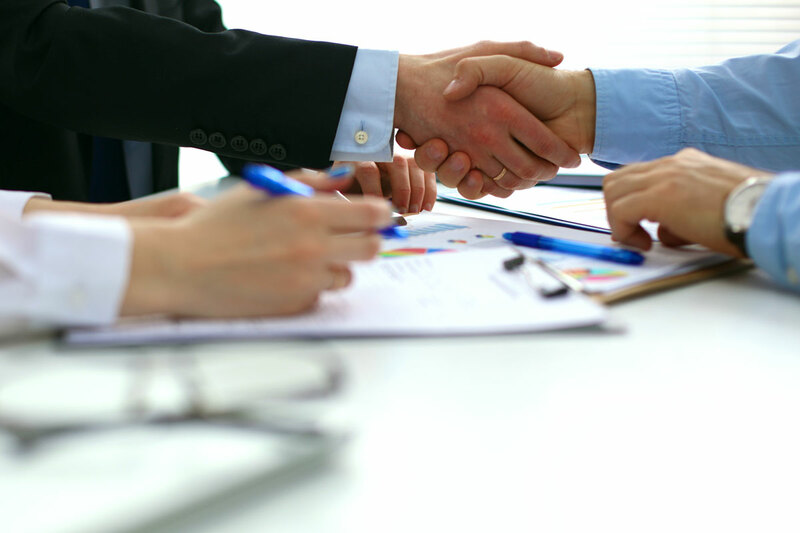 For this reason, in addition to complying with International Organization for Standardization (ISO) standards and being a member of well-renowned professional organizations in the language services industry, Human Touch Translations carries a comprehensive professional liability insurance policy. We hold quality assurance in high regard, taking responsibility for our services to ensure effective risk management strategies and peace of mind for our clients.